PATA, SATA, SAS or Fibre Channel are used as the internal interface of an external hard drive. Note that the enclosure also possesses one or two other interfaces. The external interface provides the determining factor of how the drive enclosure will connect to the computer. Regarding the external hard drive cord, you are limited in relation to the connection to the external enclosure. The USB (stands for Universal Serial Bus) is the standard industry practice in correlation to short distance digital data communications. Data is transferred between various devices via the usage of the USB. Power can also be supplied across the cable to other devices by way of the USB port without the devices’ own source of power. 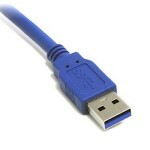 The standard USB is able to provide support for various speeds. There is high speed 2.0 USB with 480 Mbit/s (~57 MB/s). Note that all devices have been equipped with a backward compatibility with 1.1 USB connectors that are identical for usage with USB 2.0 and USB 1.x. The connectors are usually backward compatible, but also usually include new wiring along with full duplex operation in relation to the super speed at 4800 Mbits per second (572 MB per second). The USB 3.1 usually provides up to 10 Gbits per second (10000 Mbit/s). 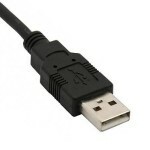 It is backward compatible in relation to USB 3.0 and USB 2.0. 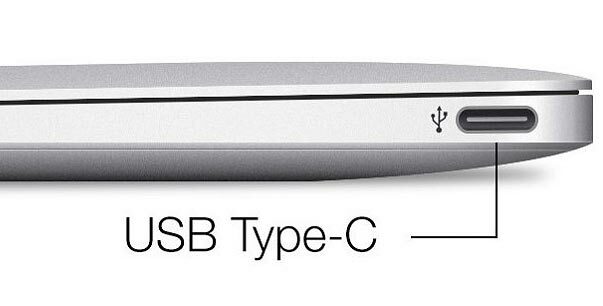 The USB type C even though close in the same time as the development of the USB 3.1, it is not the same. 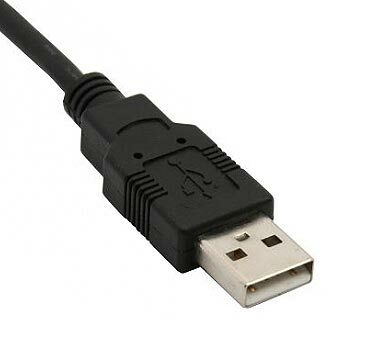 It is simply a connector shape and the technology implied could be USB 2.0 or USB 3.0. You cannot plug in older versions into the modern tiny USB C port and you are not able to connect it to a larger older USB port. However, this does not make it necessary for you to discard your older equipment. USB 3.1 still allows for backward compatibility with older types of USB. 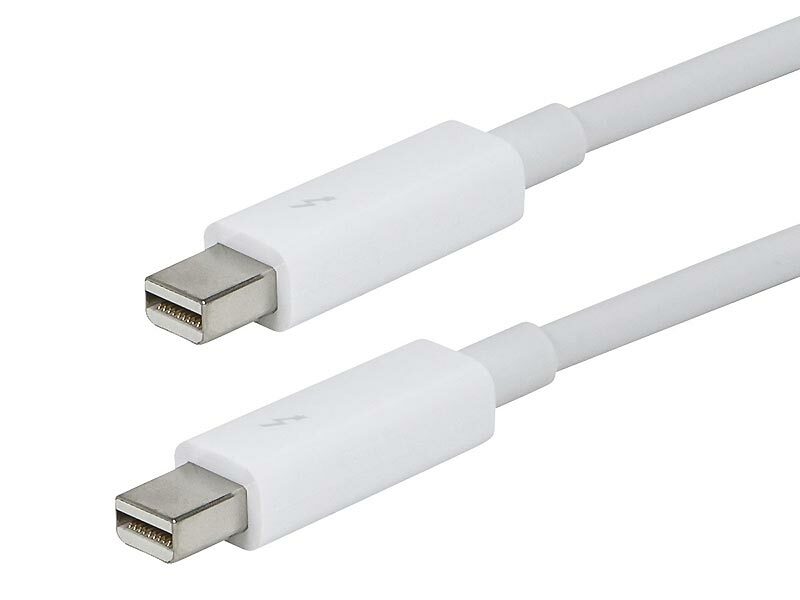 Therefore, all that you will require is an adapter with a USB Type C connector on one, along with the inclusion of an older USB on the other. This makes it possible for you to plug your devices directly into the USB-C.
FireWire is created by Apple and is the brand name for IEEE 1394 interface. Sony calls this i.Link, while Lynx calls it Texas instruments. 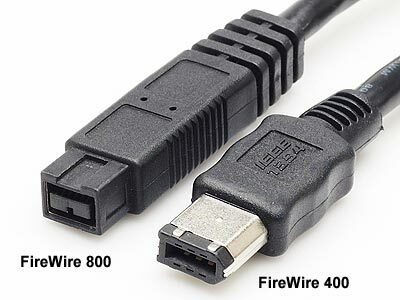 Laptops often have this type of FireWire connection. You can use this connection for cameras, digital video, camcorders, and external hard drives. This is also a way to connect two Macs to allow them to transfer data to each other. It is possible to daisy chain devices with FireWire ability, which enables the usage of various drives via one port. Bus power can be given to operate various external drives by way of FireWire when the port has four pins, six pins or nine pins. It is typical that most PCs offer four pins for the port. The configuration that creates a SATA connection for an external enclosure is called eSATA. This is a good, stable connection that is quick, which provides up to 150, 300, or 600 MB per second or 6Gb per second. Older versions tend to provide 1.5 to 3 Gb per second. Most PCs have eSATA built into them; however, it is not provided as a built-in for any Apple computers. eSATA can be added to Apple devices and older computers by the implementation of an expansion card. eSATA that is conventional cannot provide bus power for hard drives; consequently, it is thus necessary to use an external power source. If a port is able to support port multiplication, then various eSATA devices can be connected to it. Apple was proud to produce its first computer that had a built in Thunderbolt connection in the year of 2011. Multiple streams of high resolution video and multiple streams of high speed data are supported by this interface via the usage of the Mini DisplayPort connector. Thunderbolt is able to support external storage devices along with the inclusion of monitors. Thunderbolt’s data connectivity is based on the same premise as PCIe connection, which is used in correlation to expansion cards on tower computers – it provides a connection to the logic board for supreme speed. It also allows for the use of adapter cables which enable FireWire, USB, and eSATA devices to be connected to Thunderbolt ports. The same cables are used by Thunderbolt 2 that are use with the original Thunderbolt, which allows you to connect to both these ports interchangeably without hassle. Though it is true that Thunderbolt seems to be a niche, that may change as the Thunderbolt 3 embraces USB-C connections and the USB 3.1 later in the year, which will not only support DisplayPort, HDMI, but also 40Gbps data transfers and the deliver of power two ways. This will cause it(Thunderbolt 3) to have double the speed of Thunderbolt 2. You must make sure to match the connection(External hard drive cord) speed to the drive speed. It would not make sense to pay for a high speed connection if the drive speed is lower. Also, it is not good sense to connect high speed drives to slower connectors. Take for example the fact that an SSD with high speed performance would really be a waste of effort when connected to a slow FireWire 400.